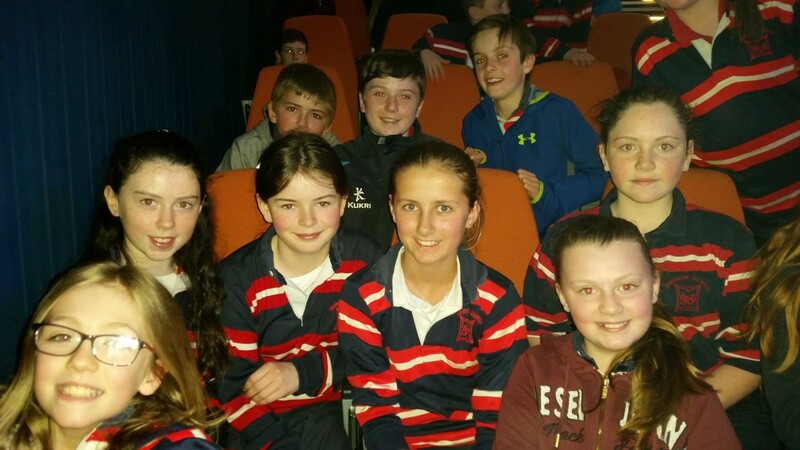 Chuaigh Rang V go dtí Starlight Express an Aoine seo chaite. 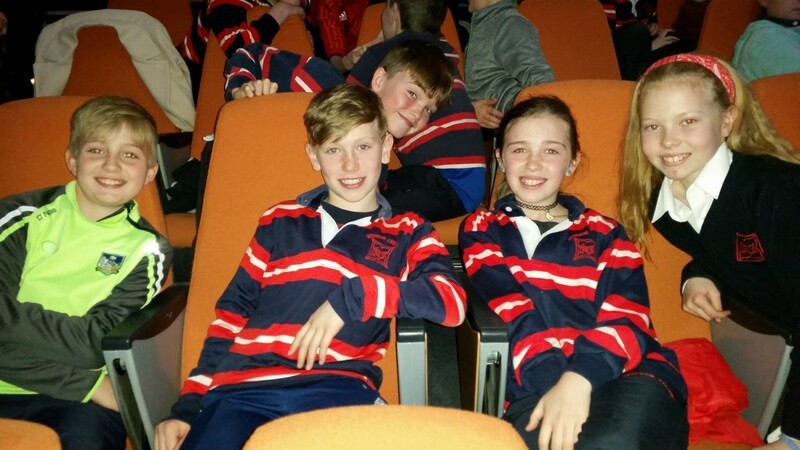 Bhaineamar an-taitneamh as! 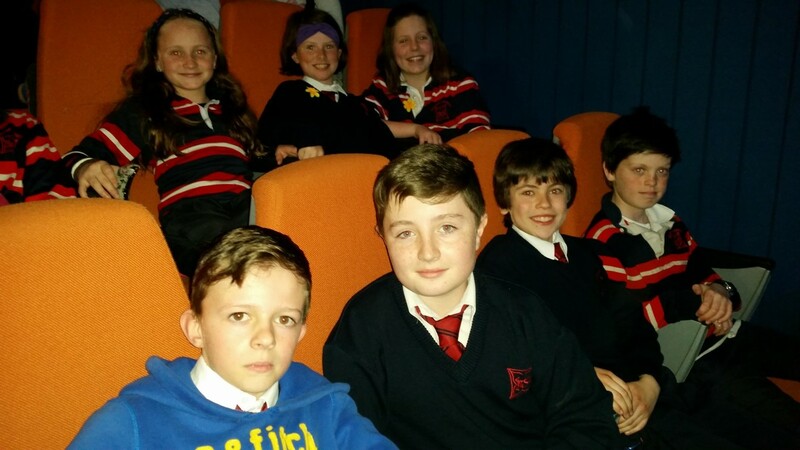 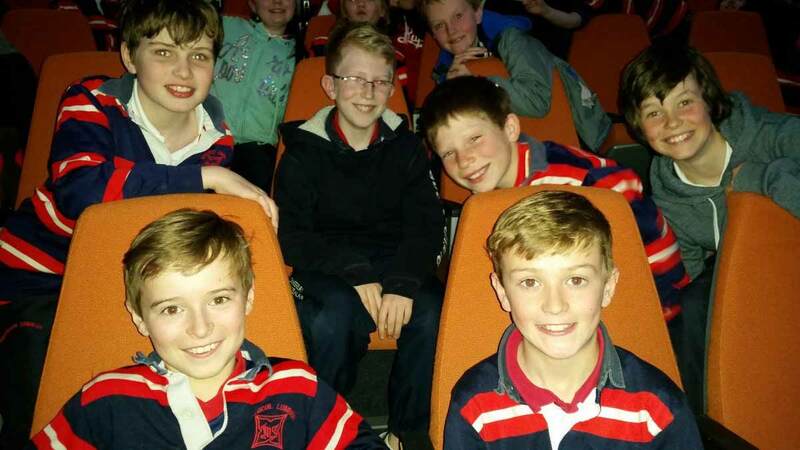 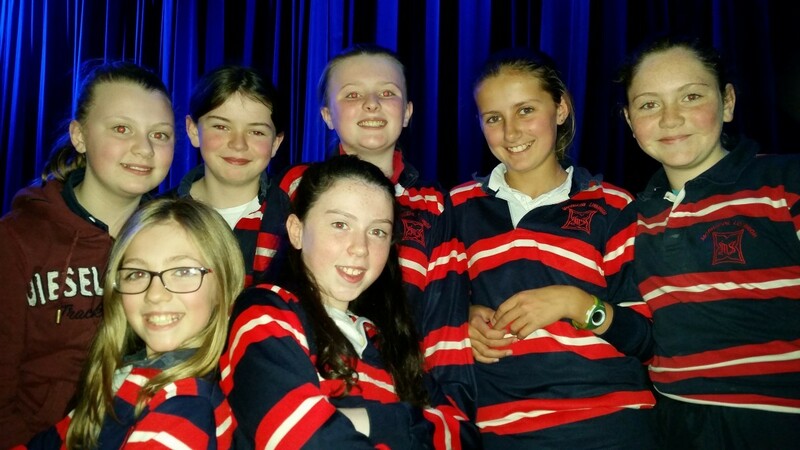 Rang V went to Starlight Express in the Lime Tree Theatre last Friday. 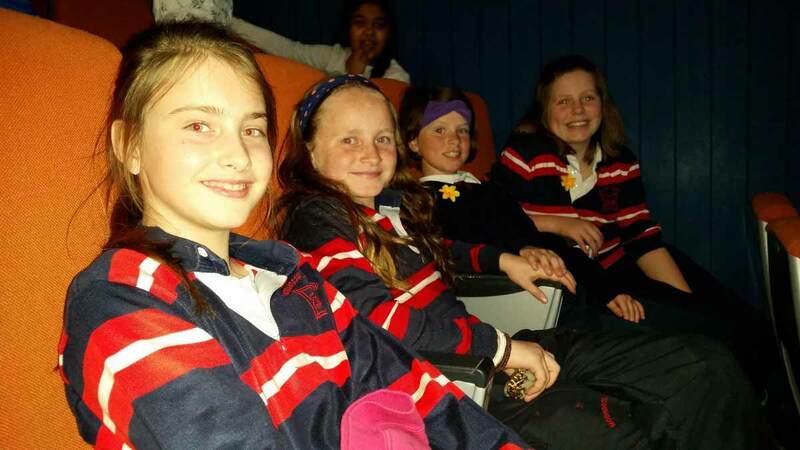 We all really enjoyed it!